What a difference a year makes. 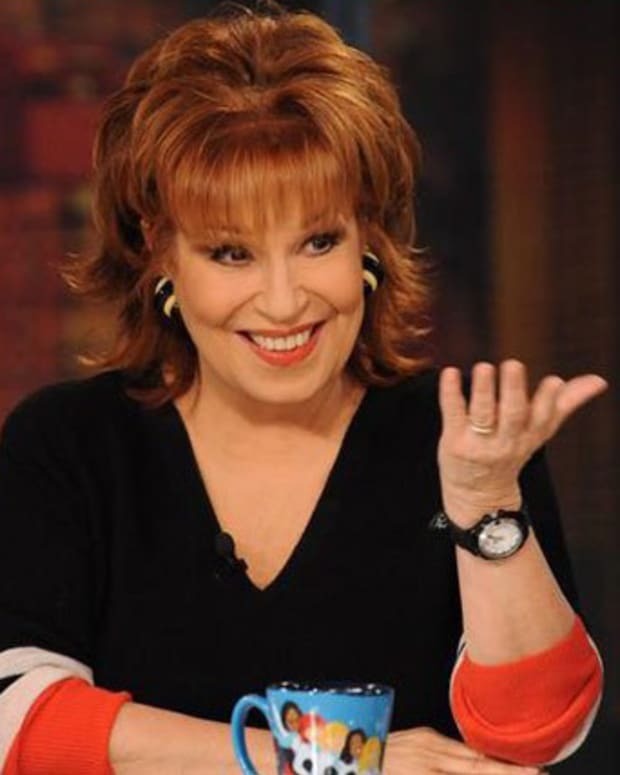 Funny gal Joy Behar is headed back to The View! ABC announced Behar&apos;s return earlier today. Behar, Candace Cameron Bure and Paula Faris will join Whoopi Goldberg, Michelle Collins and Raven-Symone this season. Just when I thought I was out, they pulled me back in. Plus, Steve was getting tired of applauding every time I gave my opinion. But I’m happy to be back home. And I&apos;m looking forward to sticking my two cents into the hot topics, especially now that Hillary and the Donald are in the spotlight. Season 19 is slated to begin Sept. 8.